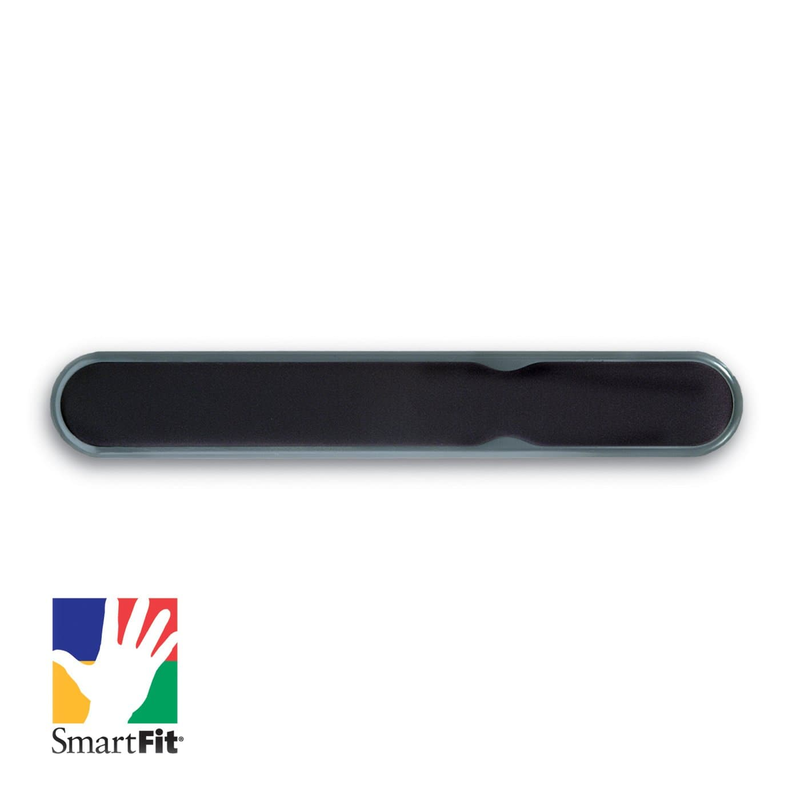 Wrist rest uses SmartFit System – Measure, Adjust, Fit. Workspace that works for you. Combined memory foam and SmartFit technology keeps wrists snug and relaxed. Two built-in height options (1 1/8" and 1 1/2") ensure hands are placed at the most ergonomic typing angle. 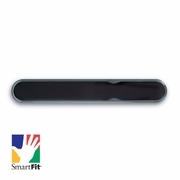 SmartFit® System – Measure, Adjust, Fit. Workspace that works for you, easy as 1, 2, 3.